A recently constructed, high value tenanted apartment in the Isle of Dogs, with mould and damp problems preventing occupancy. The project managers of a major central London property developer approached H+R with a problem concerning recurrent mould growth in a recently constructed apartment block. 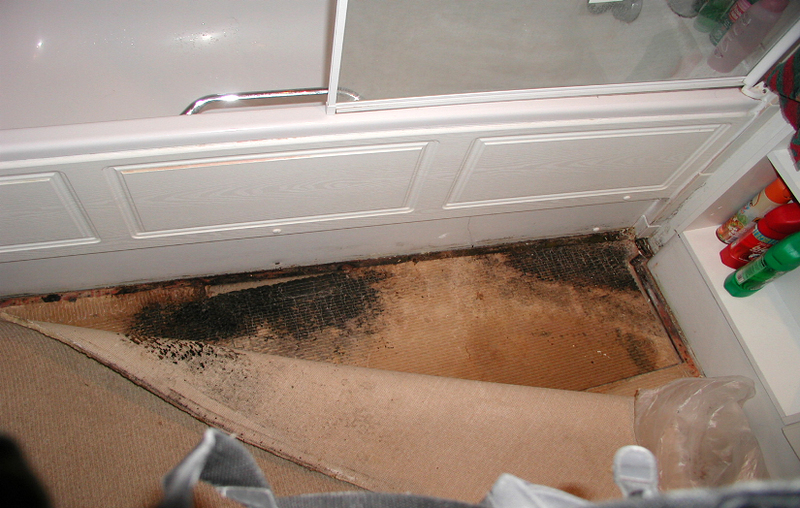 Mould growth in buildings represents a potential health hazard, especially to sensitive occupants, and the purchaser of the affected apartment had had to rehouse his tenants. As a result, the developers, contractors, design team, property owners and their insurers were in dispute, as to the cause and liability for the problem. H+R investigated the as-built structure for sources of water penetration or damp. We also investigated the internal environment for the conditions that would allow mould growth. This revealed that the heat recovery air circulation and ventilation system had not been properly installed or commissioned. The system provided inadequate extraction of warm moisture laden air at point of source and inadequate provision of ‘make-up air’ to cope with a high level of occupancy. As a result, intermittent ‘cold-bridge’ and interstitial condensation provided the conditions for mould growth. H+R advised on the decontamination of the apartment and measures to provide adequate ventilation meeting the requirements of current Building Regulations. The apartment was then re-decorated and re-occupied, to the satisfaction of all concerned.